Perhaps you found yourself in need of some additional cash for whatever purpose. You don’t have a good credit and you cannot get a bank loan. You can try to sell some of your jewelry. But there are complications. You may ask “How do I sell my watch? How do I sell my ring? How do I sell my necklace?” We understand that not everyone knows how to do that. We understand that you care about your own possessions. You don’t want to get scammed into giving them away without receiving even a single penny. So, why not consider loaning them for some quick money? Yes, that service exists! 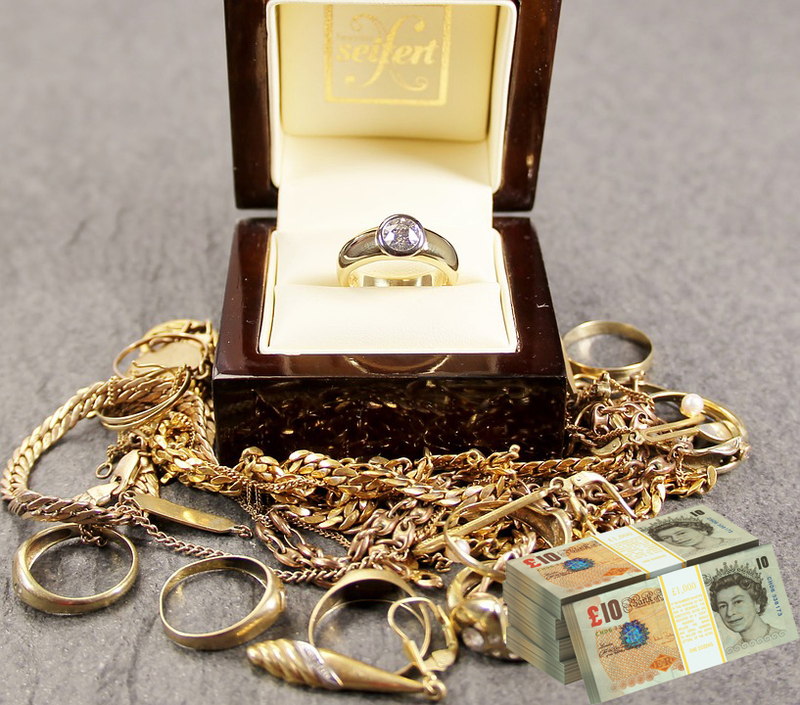 The Luxury Hut Pawnbrokers is one of the most trusted pawnbrokers in London. You see, all that you need to do is to give their valuators a call, and they will access your valuable and provide an offer for it. It is that simple. You may then accept the offer and you will get cash instantly. You have a wide variety of choices of payments to choose from. You can get your money in cash, through a bank transfer or by other methods. It is entirely up to your arrangement for your own convenience. What is best about Luxury Hut Pawnbrokers is the fact that there is no monthly payment. You only need to pay at the end of the loan term. If you have enough money, you can even redeem the loan early by simply paying the loan amount and the interest due. Plus, there is no early exit fee or redemption fee with Luxury Hut Pawnbrokers. There are no credit checks done, so you don’t have to worry if you have a bad credit. Still, to ensure credibility, you still need a proof of ID before you can enter into a contract with the Luxury Hut Pawnbrokers.